Very delicious dal and aloo masala. 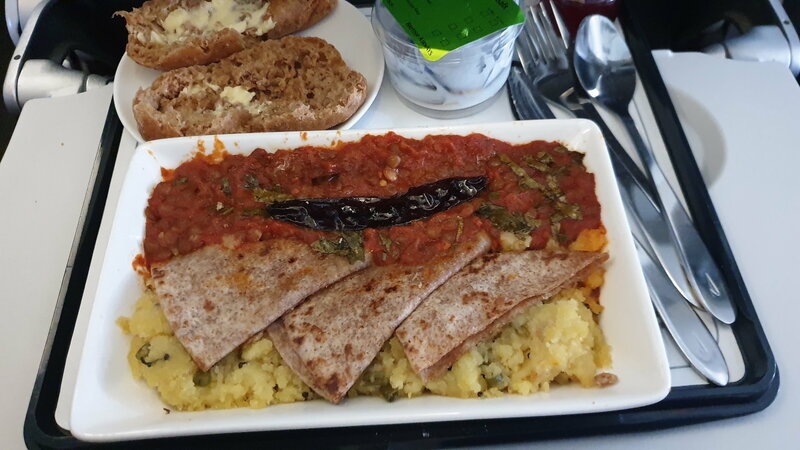 The chapati was a bit soggy but otherwise good. Sadly, this meal seems to be served with breakfast only.